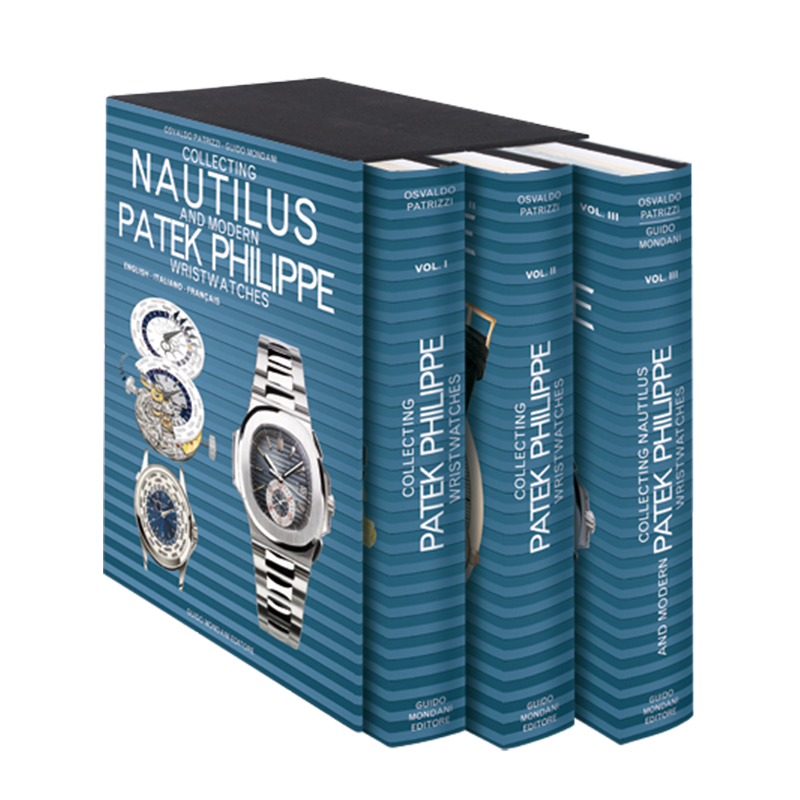 These 3 volumes represent an essential guide to know, collect and invest safely in Patek Philippe. They include more than 2000 Patek Philippe wristwatches, everyone photographed in natural colors and more than 500 full page images. 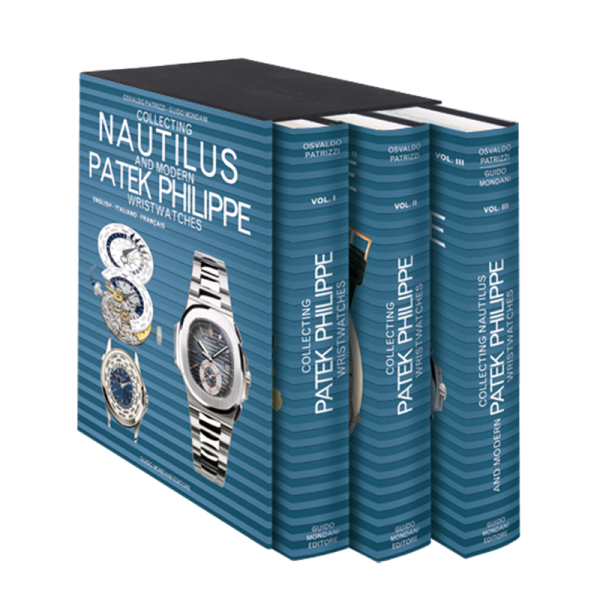 The first two volumes show the wristwatches from their creation to 2003 and the third one is divided into two parts: one is about all the creations from 2004 to 2010 and the other one, larger and prevalent, is entirely dedicated to the Nautilus. 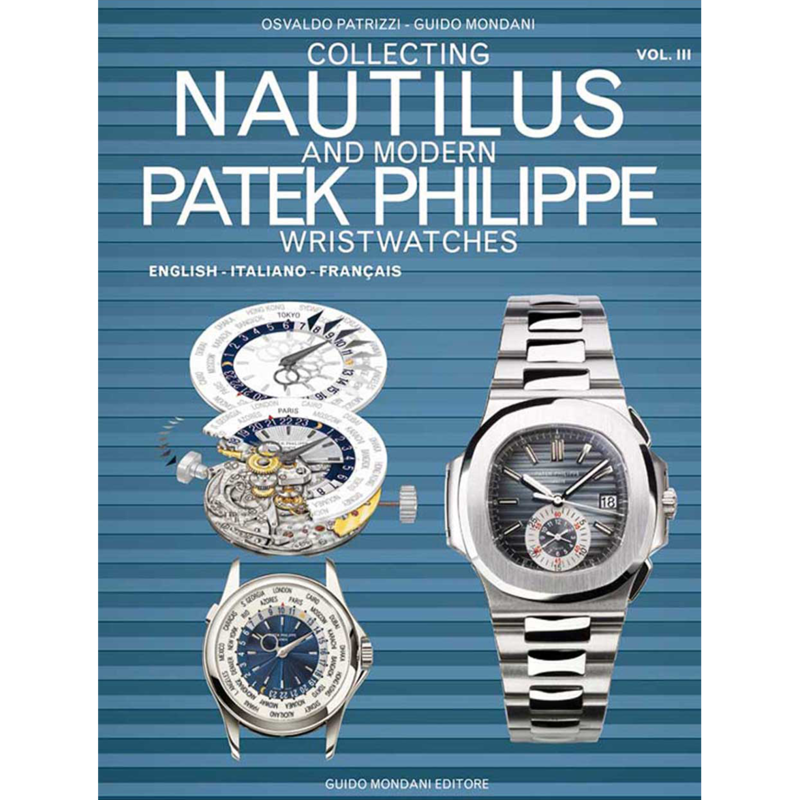 The books come together with the updated price list of all published watches. 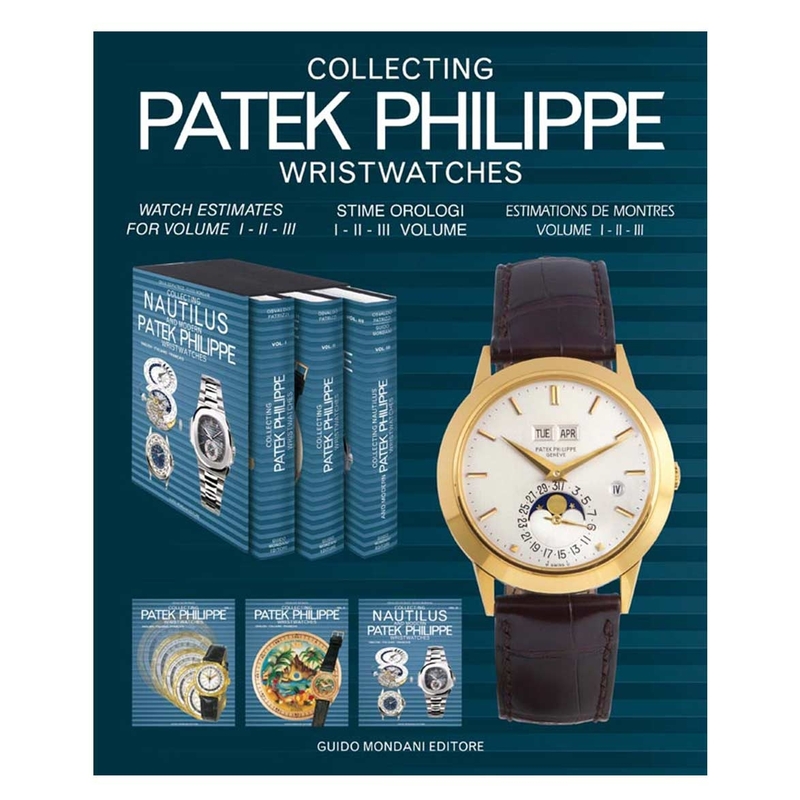 Are you a watch collector and want to know everything about modern and vintage Patek Philippe watches? 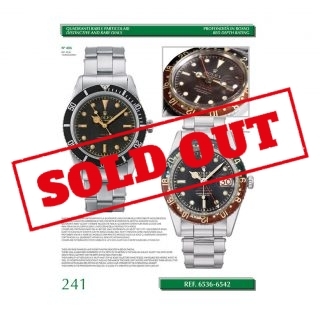 Have you recently approached the world of these watches and are looking for assured answers to your doubts? 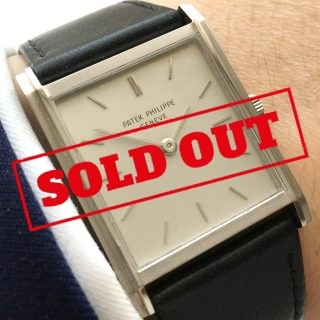 Do you want to know the real value of your Patek Philippe wristwatches? For all this and much much more, these books are perfect for you! 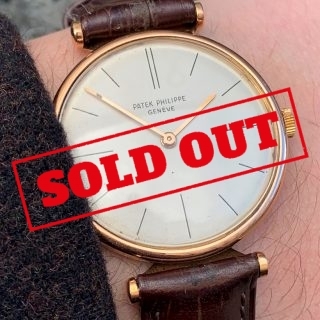 I would like first to thank all of you, collectors and professionals, whose passion and energy keep alive the art of horology. That art no doubt deserves a much greater homage than this humblebook, which is nevertheless wholeheartedly dedicated to you. 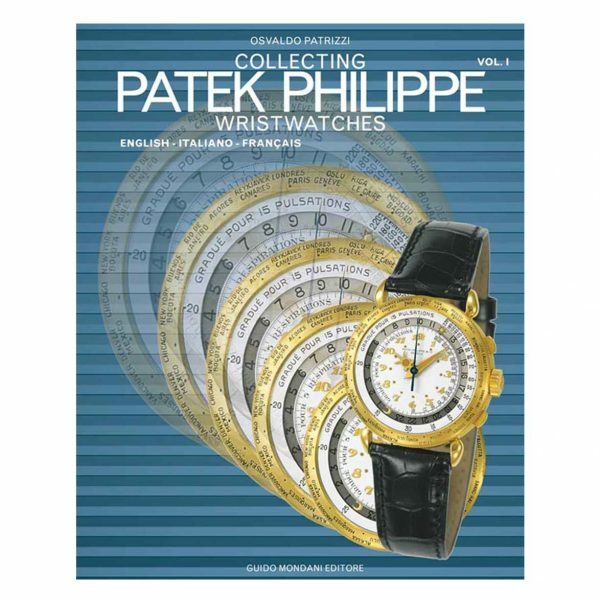 Horology is both art and technology. It has to do with conceiving ideas and bringing them tolife. For centuries, horology has been an expression of the cultural wealth of certain Societies. Today, computers and new technology make information ever more accessible, while at the same time making the finely-honed skills of superb artisans appear even more precious by contrast. 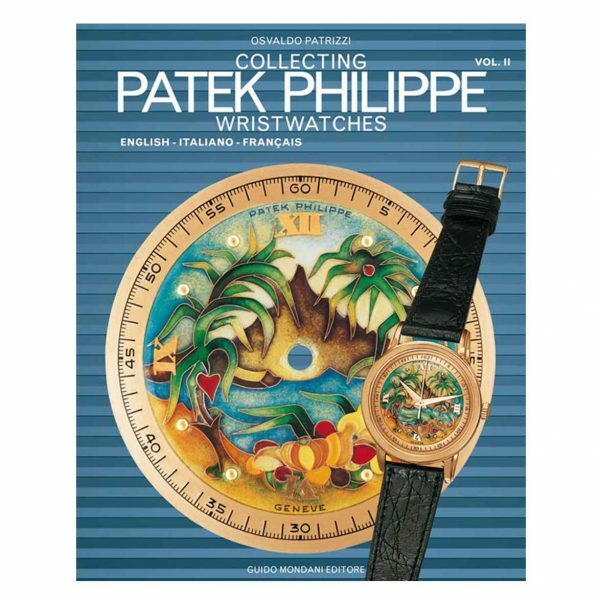 Special thanks go to Mr. Philippe Stern, CEO of Patek Philippe. Special thanks go also to Franca and Guido Mondani. Their passion and dedication have brought forth many excellent andauthoritative books that have enriched collectors of fine horology throughout the world.